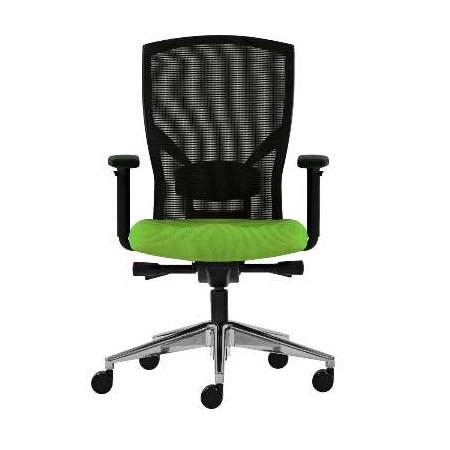 A blend of comfort and striking looks, the Cloud task chair is designed for Managerial, Task and Meeting room applications and is available with a matching Visitor’s chair. 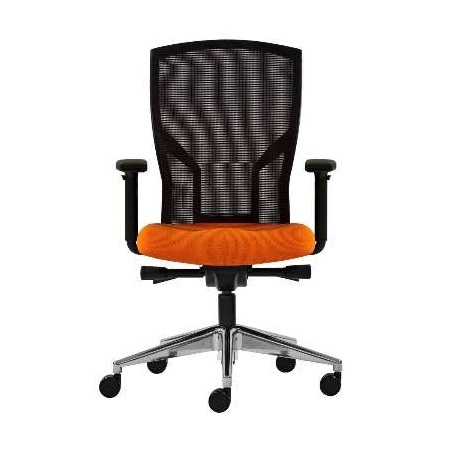 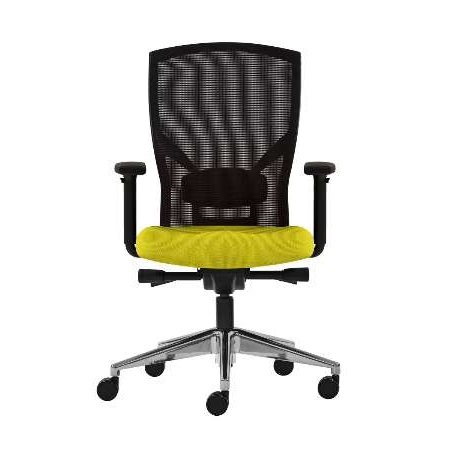 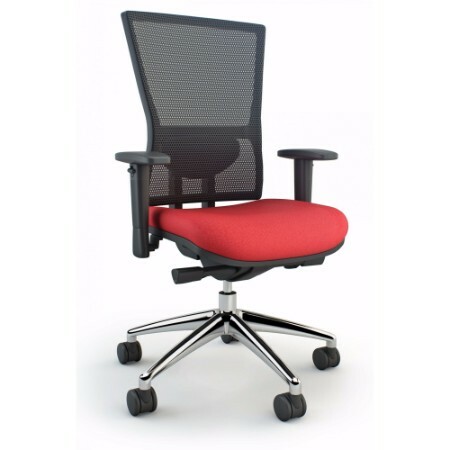 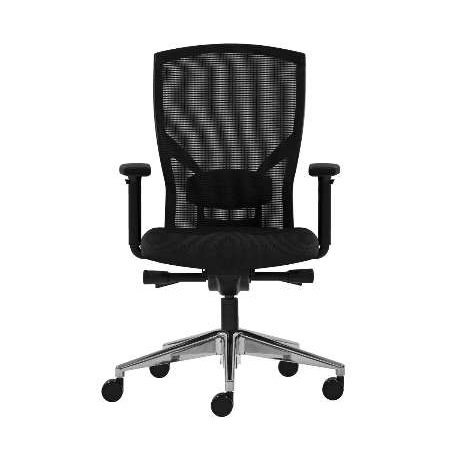 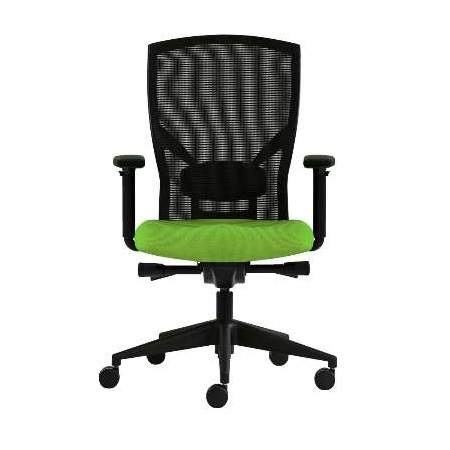 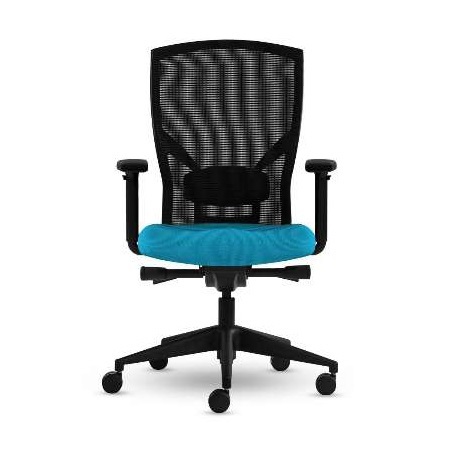 The Soft-Feel Mesh back provides full, even support, conforming to the user’s body with height and depth adjustable lumbar support while allowing the free flow of fresh air. 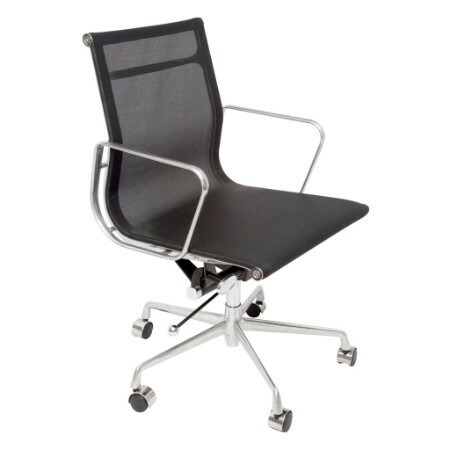 The advanced dynamic synchro mechanism adapts and responds to the user’s movements providing constant support. 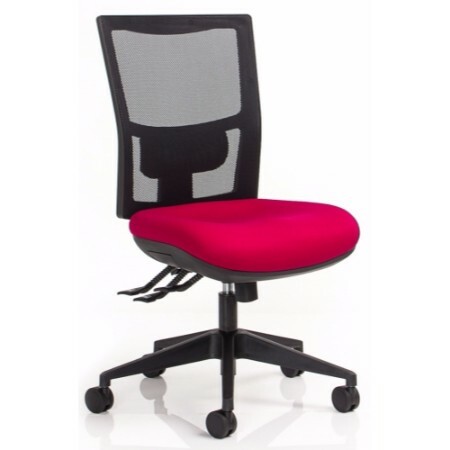 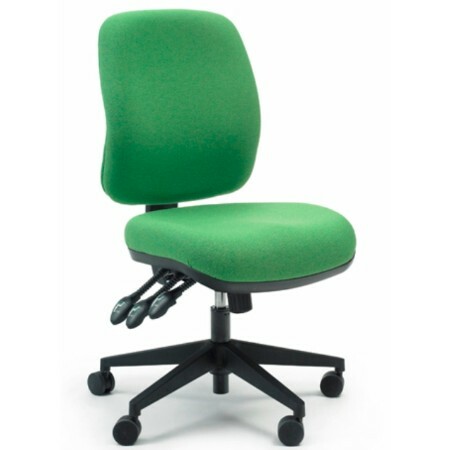 The Cloud chair is very adaptable to a great range of users, being available with Seat Depth Adjustment and Height Adjustable Arms.